Find out about the Russian student community at Southampton, entry requirements for our courses and other information specific to your country. 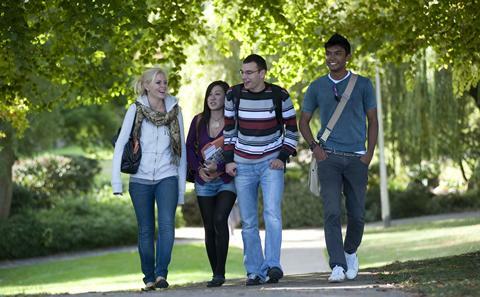 We are pleased to welcome students from Russia to the University each year. In 2016/17, there are 31 Russian students studying with us. I first found out about the University of Southampton through the internet. It is a highly ranked university and I simply fell in love with it when I visited the city and the University before applying. The atmosphere of the University is very friendly, you can always count on help if you need it.